Found one file extension association related to Cxbx and 1 file format developed specifically for use with Cxbx. Cxbx is an Xbox emulator for the Microsoft Windows operating system developed by a group of programmers led by a hacker named Caustik. It is written in the C++ programming language. Cxbx's goal is to convert a game from an Xbox executable to a native Windows executable. 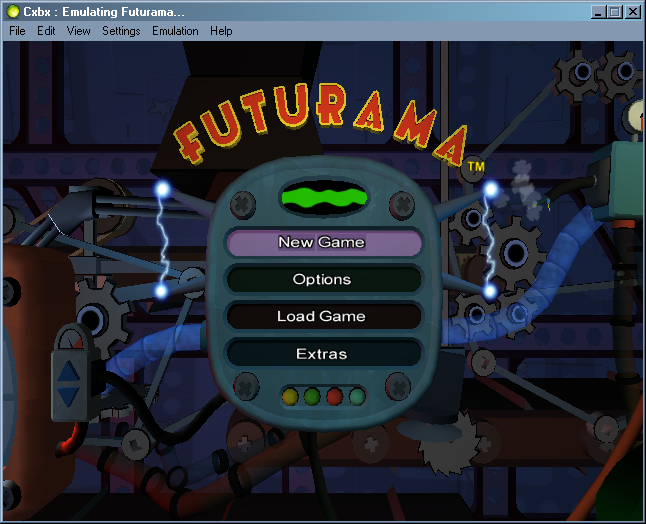 December 2008, the only commercial games that are fully playable on Cxbx are Turok: Evolution, Smashing Drive and Futurama, with a dozen more entering menus or displaying some ingame functionality. The emulator has limited sound and no network support by design. If you need more information please contact the developers of Cxbx, or check out their product website.